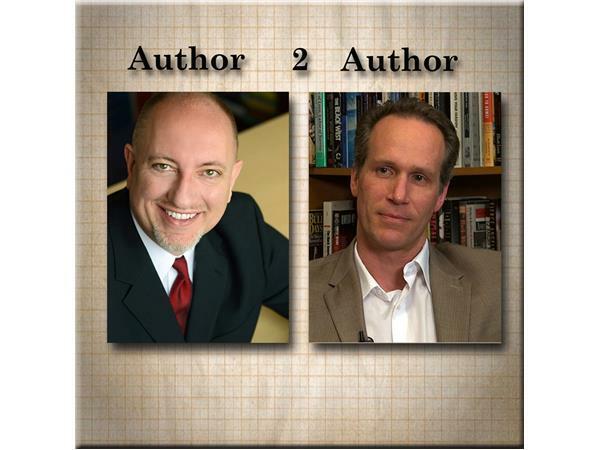 Bill welcomes author, publisher, and inspirational businessman Joel Fotinos to the show. 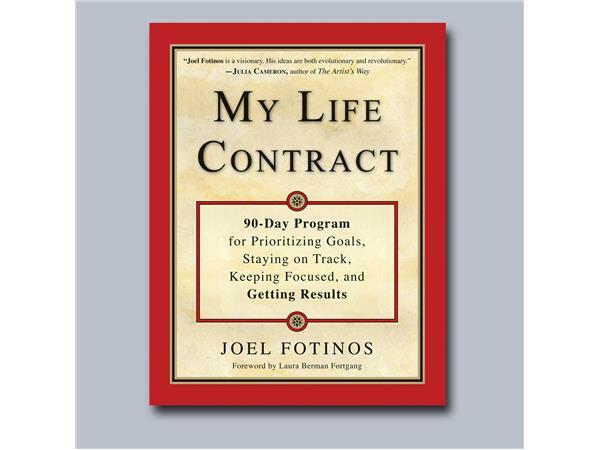 Join Bill and Joel as they discuss his book My Life Contract, a workbook for prioritizing and organizing a life for success. Joel knows a bit about success. The publisher of Penguin's Tarcher Books, Joel works with some of the top Mind/Body/Spirit writers working today. 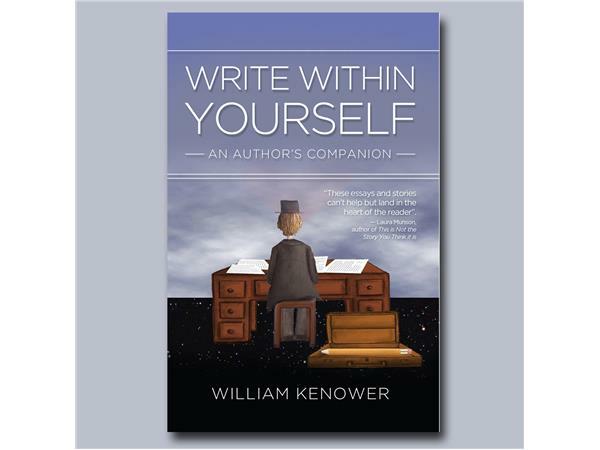 Whether you're a writer or someone interested in spiritual growth, this one's for you. Don't miss it! 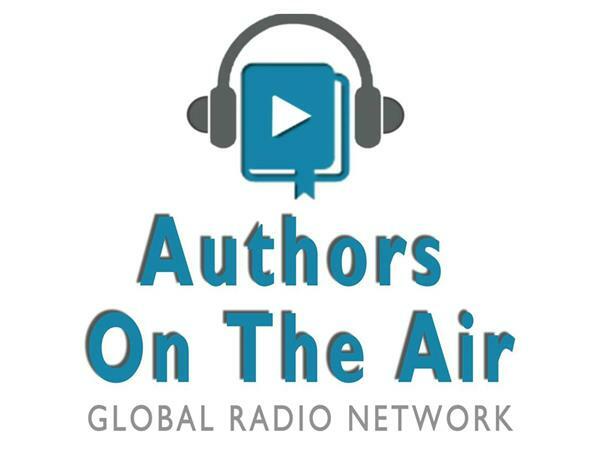 This is a copyrighted, trademarked podcast solely owned by the Authors on the Air Global Network LLC.